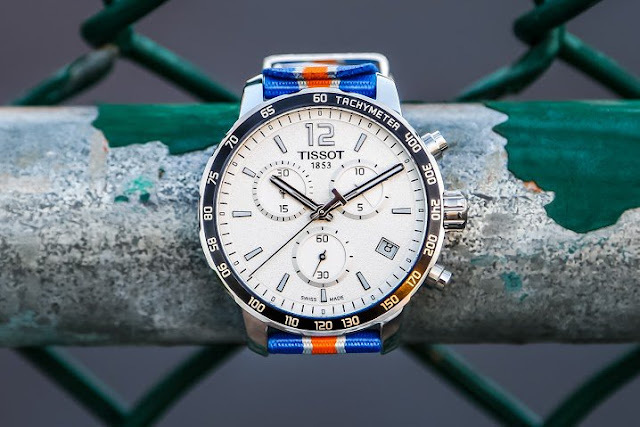 The New York Knicks are giving fans in New York, New Jersey and Connecticut a chance to enter once on Twitter to win one of eight gorgeous Knicks branded Tissot Watches! PRIZES (8): One (1) Knicks-branded Tissot watch (Approximate Retail Value (“ARV”): $395). NY, NJ and CT residents only. This Sweepstakes ends on 06/17/16 and you can ENTER ONCE to win.